It’s been nice to shift our focus the last few weeks. Call it my nesting instincts kicking in, but I’ve been really in to increased productivity and efficiency as of late. Something about entering 2018 with three kids under 3 years old, a new business, and new livestock is motivation to run my life as efficiently as possible. I recently set up a bullet journal. So far, it’s my absolute favorite organizational tool. I’m a list maker and I thrive on making lists and having my thoughts down on paper (because there’s just not brain space for everything anymore.) That said, I’ve been able to condense my planners and notebooks from 4 down to one single notebook. I have to say, it feels fantastic and it is working for me so far. I wanted to get in the groove of using the “BuJo” style of organizing before the new year, which is why I didn’t just wait until January. Some things just have to be handled ASAP. Now, I have a strategy. 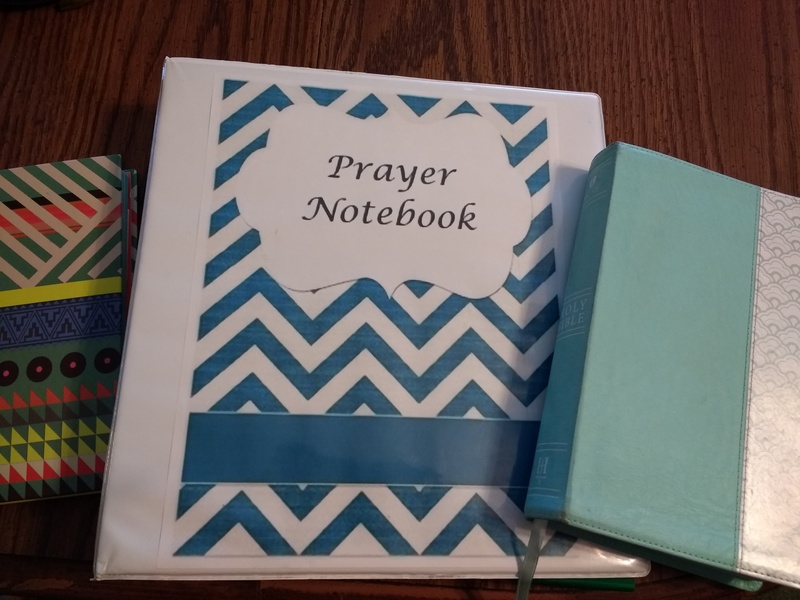 I have tabs for Bible study, prayer guides, family devotions, and a catch-all tab for everything else. I got a lot of my ideas from LeighAnn Dutton at Intentional by Grace. She has quickly become my new hero and mentor and I have found so many of her blog posts and videos convicting, relatable, and incredibly encouraging. As I go into the new year, I’m seeking Spiritual discipline in myself and I have committed myself to deeper relationship and study of God’s Word, particularly in the areas of Scripture memory and prayer. I’ve also been working on inventory for the Etsy shop, and writing Shaggy Maple Homestead’s business plan. 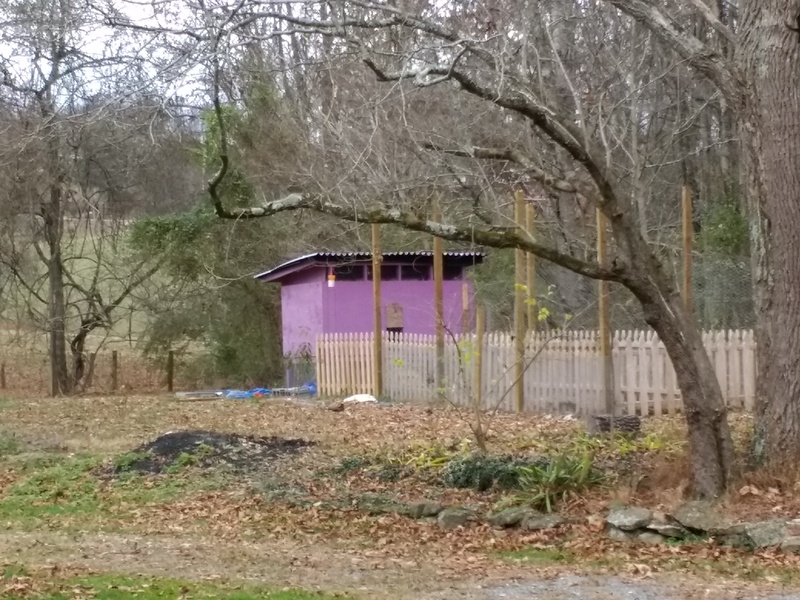 On the homestead, we finally got the chicken coop roof finished. It’s not perfect; nothing I do ever is. But I think my husband did a good job none the less, and our chickens are dry and warm, just in time for the snow! Yes, I said snow… It’s already that time of year. 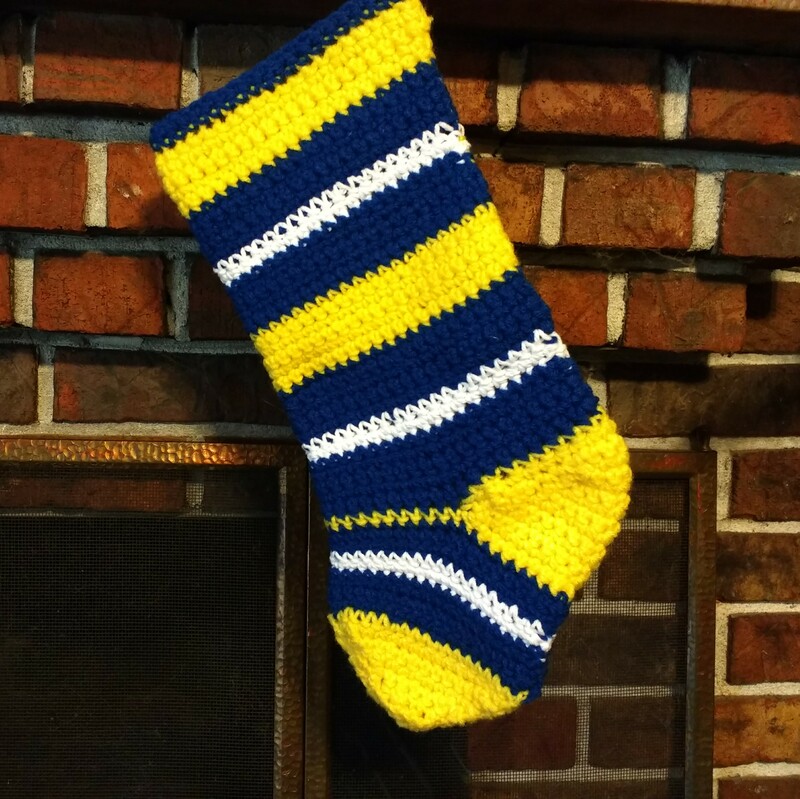 In the meantime, we have Christmas gifts to wrap- we’re minimalists; our kids each get one “big” gift from us, and just a few small stocking stuffers, usually things they need like cups, or socks, or toothbrushes, or new crayons- and there’s always housework to be done. Our next steps with the farming aspects of the homestead are deciding which chickens we want to expand our flock (we’re going to try a new set up for next year; 16 layers, a rooster, and poulty netting). Then we get to place our annual seed order for the things we didn’t get to save seed from this year. And toward the end of January, we’ll prune our fruit trees and bushes. 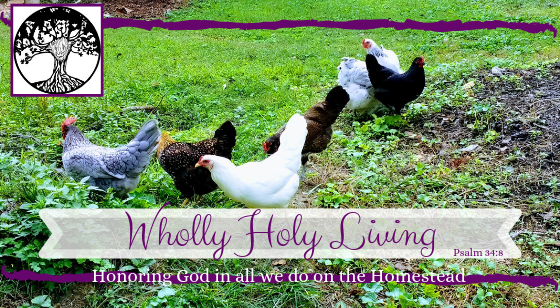 Always work to be done on the homestead, but in this season, we enjoy the “break” we get from the more physical labor, and we hope you get the same respite.